1504 people want to do this. 105 people have done this. 50 random articles were read. 50 new pieces of information were learned but sadly not retained. Maybe if the articles had been more exciting! An extinct family of neosuchian crocodylomorphs. It is defined as the most inclusive clade containing Stomatosuchus inermis but not Notosuchus terrestris, Simosuchus clarki, Araripesuchus gomesii, Baurusuchus pachecoi, Peirosaurus torminni, or Crocodylus niloticus. Two genera are known to belong to Stomatosuchidae: Stomatosuchus, the type genus, and Laganosuchus. Fossils have been found from Egypt, Morocco, and Niger. Both lived during the Cenomanian stage of the Late Cretaceous. The skulls of stomatosuchids are said to be platyrostral because they have unusually flattened, elongate, duck-shaped craniums with U-shaped jaws. This platyrostral condition is similar to what is seen in the "nettosuchid" Mourasuchus, which is not closely related to stomatosuchids as it is a more derived alligatoroid that existed during the Miocene. 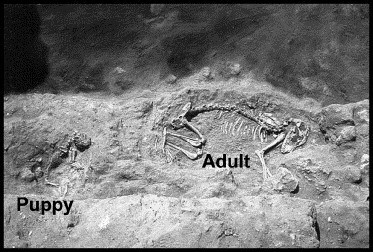 The Ashkelon dog cemetery is a burial ground in the city of Ashkelon in Israel where possibly thousands of dogs were interred in the fifth to third centuries BC. The majority of the dogs were puppies; all had similarities to the modern Canaan Dog, perhaps representing the ancestral population from which the modern breed is descended. It is the largest known cemetery of this kind in the ancient world. Its discoverer suggests that it may have been the product of a religious cult focused on the reputed healing properties of dogs' saliva, and an otherwise obscure reference in the Book of Deuteronomy may refer to similar cultic activities in Jerusalem. Alternatively, it may have been the site of a facility for breeding dogs for trade in the Near East. Beatrice C. "Bee" Palmer (11 September 1894 – 22 December 1967) was an American singer and dancer born in Chicago, Illinois. Palmer first attracted significant attention as one of the first exponents of the "shimmy" dance in the late 1910s. She was sometimes credited as the creator of the "shimmy" (although there were other claimants at the time as well). She first appeared in the Ziegfeld Follies in 1918. She toured with an early jazz band, which included such notables as Emmett Hardy, Leon Ropollo and Santo Pecora in addition to pianist/songwriter Al Siegel (whom Palmer married). The band was called "Bee Palmer's New Orleans Rhythm Kings". With some personnel changes, the Rhythm Kings went on to even greater fame after parting ways with Palmer. In 1921, an alleged affair with boxing champ Jack Dempsey created a scandal and a lawsuit. She is credited as co-composer of the pop song standard "Please Don't Talk About Me When I'm Gone". She made a few recordings which were not issued at the time (including a session with Frankie Trumbauer). Thanks to surviving test pressings/masters, the recordings were finally issued in the 1990s and 2000s. Lerala is a village in Central District of Botswana. The village is located at the south-eastern end of the Tswapong Hills, 30 km from the Limpopo River and the border with South Africa and approximately 90 km east of Palapye. The population of Lerala was 5,747 in 2001 census. An Australian company, DiamonEx Limited, is planning to open a diamond mine 15 km north-west of the village. 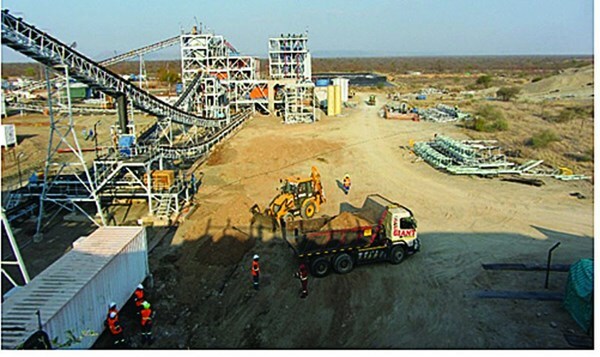 The mine also known as Martins Drift Diamond Project is scheduled to open early 2008 and will employ 230–290 people to produce an estimated 330,000 carats (66 kg) per year. Previously a joint company between De Beers and the Botswana government operated between 1998–2001 a smaller exploratory diamond mine at the same site. 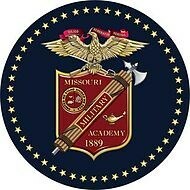 The Missouri Military Academy (MMA) is a private preparatory school established on November 22, 1889, in Mexico, Missouri, U.S. 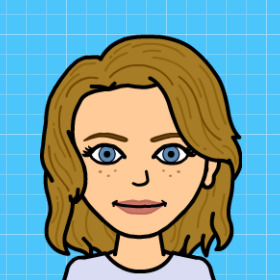 It is a selective, all male, boarding school, grades 7 to 12. As a U.S. Army Junior Reserve Officers' Training Corps Honor Unit With Distinction (as designated by the Department of the Army), it has the privilege of nominating cadets to the U.S. Military Academy, U.S. Naval Academy, U.S. Air Force Academy, and U.S. Coast Guard Academy. The Rich-Tone Chorus is an all-female, barbershop chorus, located in northern Texas in the United States. The group was founded in 1968 in the city of Richardson. The current musical director is Dale Syverson who has held that position since 1976. The Rich-Tone Chorus is a chapter, located in Northern Texas, of a worldwide non-profit organization known as Sweet Adelines International. This is a group of over 30,000 women committed to advancing the musical art form of barbershop harmony through education and performance. The members of the Rich-Tone Chorus range in age from 17 to 75 and come from all over the North Texas area. The membership is drawn from a cross-section of society, including accountants, doctors, engineers, homemakers, nurses and teachers. The Rich-Tones' musical repertoire includes contemporary hits, big band, Broadway and American classics. The Battle of Elixheim, 18 July 1705, also known as the Passage of the Lines of Brabant was a battle of the War of the Spanish Succession. The Duke of Marlborough successfully broke through the French Lines of Brabant, an arc of defensive fieldworks stretching in a seventy-mile arc from Antwerp to Namur. Although he was unable to bring about a decisive battle, the breaking and subsequent razing of the lines would prove critical to the allied victory at Ramillies the next year. Early in the campaigning season, Marlborough attempted to launch an invasion of France up the Moselle valley. 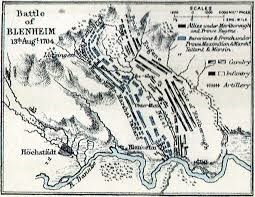 This effort was halted by a combination of supply shortages and an excellent French defensive position in front of Sierck, and Marlborough and his army were recalled by the Dutch States General when Marshall Villeroi attacked and took the fortress of Huy and threatened Liege. Having rushed back to the Low Countries (and forcing Villeroi to retreat behind his defenses), Marlborough retook Huy, and then planned to break through the lines to bring Villeroi to battle. Amonafide (originally AS1413) (INN, trade names Quinamed and Xanafide) is a drug that is being studied in the treatment of cancer. 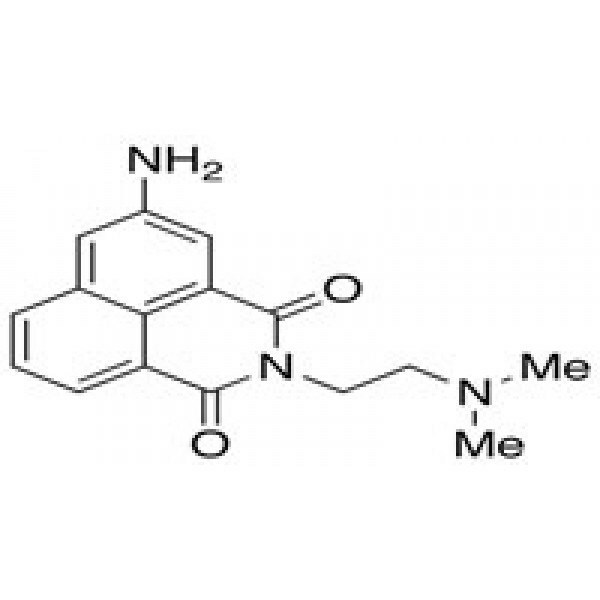 It belongs to a novel family of chemotherapeutic drugs called Naphthalimides and is a potential topoisomerase inhibitor and DNA intercalator. It is being developed as an anti-cancer therapy by Antisoma. As of 2008, it is in Phase III clinical trials. e.g. In March 2010 it is Phase III trial against secondary acute myeloid leukaemia (AML). In June 2010, it gained an FDA Fast Track Status for the treatment of Secondary Acute Myeloid Leukaemia. 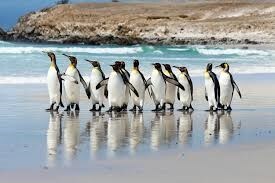 It is at the end of a narrow peninsula, which protects Volunteer Lagoon. At its landward end is Volunteer Shanty, a well maintained outhouse, which was used by trekkers until a few years ago. 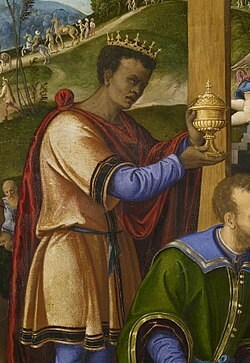 Saint Balthazar; also called Balthasar, Balthassar, and Bithisarea, was according to tradition one of the biblical Magi along with Gaspar and Melchior who visited the infant Jesus after he was born. Balthazar is traditionally referred to as the King of Arabia and gave the gift of myrrh to Jesus. In the Western Christian church, he is regarded as a saint (as are the other two Magi). 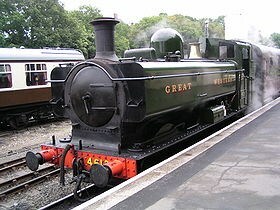 The Great Western Railway opened its branch line from Bodmin Road to Bodmin General 27 May 1887, and on 3 September 1888 a junction line was opened to connect with the Bodmin and Wadebridge Railway which had opened its line from Bodmin North to Wadebridge in 1834. The line closed on 3 October 1983 following the demise of freight traffic from Wenford. In 1984 the Bodmin Railway Preservation Society was formed, and they held their first open day at Bodmin General two years later. 1987 saw the Cornish Steam Locomotive Society move their equipment from Bugle to Bodmin. A Light Railway Order was granted in 1989, and the following year passenger services recommenced between Bodmin General and Bodmin Road, although by now that station had been renamed "Bodmin Parkway". A new intermediate station known as Colesloggett Halt was brought into use. In 1996 the former junction line was also reopened, with another new station provided as Boscarne Junction. Gillian Barge, born Gillian Bargh, (27 May 1940 – 19 November 2003) was an English stage, television and film actress. She was born in Hastings, Sussex and she started acting at the age of 17, training at the Birmingham Theatre School. Gillian performed on the stage internationally, as well as in Britain where she has played all the major London theatres. Her stage roles included The Cherry Orchard (as Varya), Measure For Measure (Isabella) and The Winter's Tale (Paulina). In 2001 she was nominated for a Laurence Olivier Theatre Award as Best Supporting Actress for her performance in Passion Play at the Donmar Warehouse. 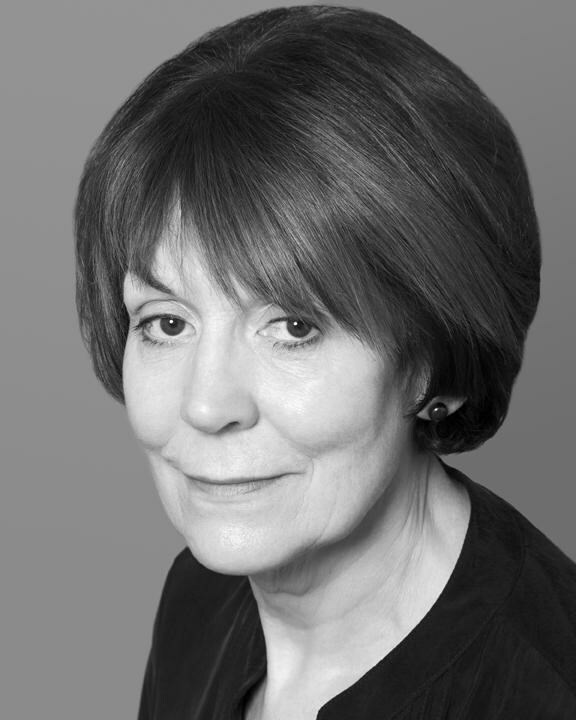 In addition to her theatre work, Gillian Barge has numerous television appearances to her credit. These include guest appearances on episodes of Pie in the Sky (1996), Lovejoy (1994), Midsomer Murders (2002), One Foot in the Grave(1990), All Creatures Great and Small (1980), Van der Valk(1977) and Softly, Softly (1972). 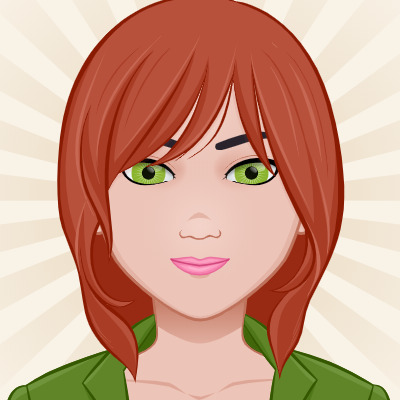 Her film credits include The National Health (1973). 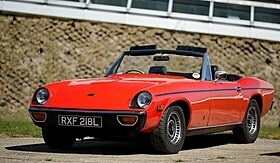 Her second husband was the actor Clive Merrison. She died in 2003 of cancer, aged 63. 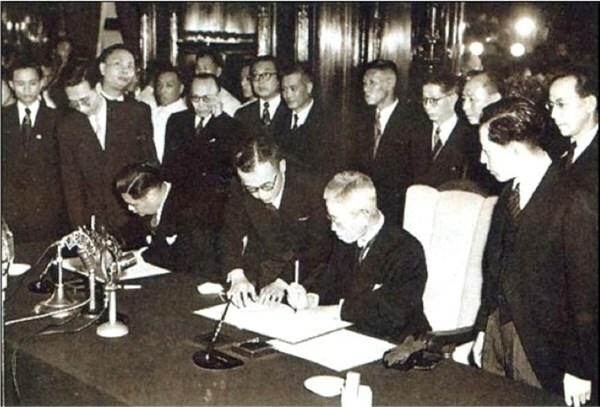 The Treaty of Peace Between Japan and India (日本国とインドとの間の平和条約) was a peace treaty signed on June 9, 1952 restoring relations between the two nations. India, as part of the British Empire, had full diplomatic relations with Japan until end of World War II. After the war Ally Forces occupied Japan and India gained its independence on August 15, 1947. In 1951, the San Francisco Peace Conference was held with Indian Prime Minister Jawaharlal Nehru refusing to attend the conference, because he considered the provisions of the San Francisco Treaty to be limiting Japanese sovereignty. After the conference, on April 28, 1952, Japan regained their sovereignty with the withdrawal of most occupational forces. A two-player strategy board game in which the objective is to accumulate pieces in stacks. It was released in 2001 by Kris Burm as the fourth game of the GIPF Project. DVONN won the 2002 International Gamers Award and the Games magazine Game of the Year Award in 2003. DVONN is played on a board with 49 spaces. The board has a hexagonal layout 5 hexes wide. One player has 23 black pieces to play, the other player has 23 white pieces. 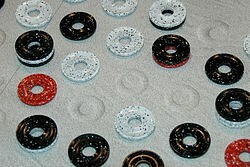 There are also 3 neutral red pieces, called DVONN pieces. The object of the game is to control more pieces than your opponent at the end of the game. 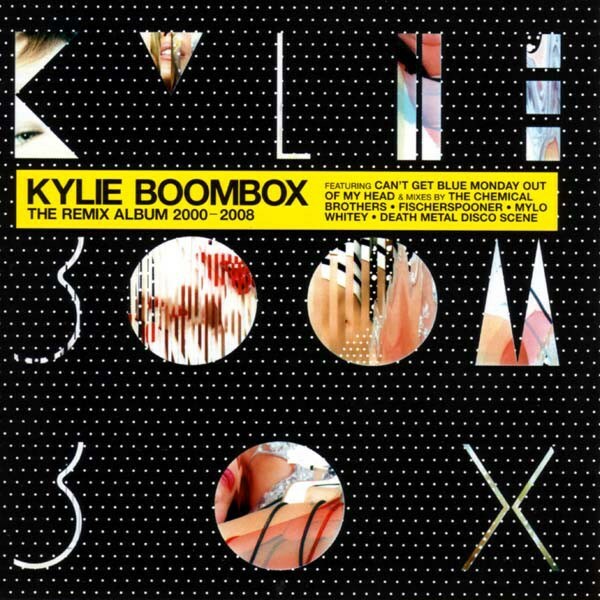 Boombox (subtitled The Remix Album 2000–2008) is a remix album by Australian pop singer Kylie Minogue. It was released by Parlophone on 17 December 2008. The album contains remixes produced between 2000 and 2008, including a remix of the previously unreleased title track, "Boombox". The Keeling Curve is a graph that plots the ongoing change in concentration of carbon dioxide in Earth's atmosphere since the 1950s. It is based on continuous measurements taken at the Mauna Loa Observatory in Hawaii that began under the supervision of Charles David Keeling. Keeling's measurements showed the first significant evidence of rapidly increasing carbon dioxide levels in the atmosphere. 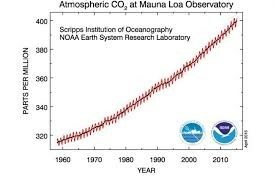 Many scientists credit Keeling's graph with first bringing the world's attention to the current increase of carbon dioxide in the atmosphere. Charles David Keeling, of Scripps Institution of Oceanography at UC San Diego, was the first person to make frequent regular measurements of the atmospheric carbon dioxide (CO2) concentration, taking readings at the South Pole and in Hawaii from 1958 onwards. According to Dr Naomi Oreskes, Professor, History of Science at Harvard University, it is one of the most important scientific works of the 20th century. Measurements of carbon dioxide concentrations in the atmosphere had been taken prior to the Mauna Loa measurements, but on an ad-hoc basis across a variety of locations. Guy Stewart Callendar had shown a steady increase in concentrations since the 19th century. Keeling had perfected the measurement techniques and observed "strong diurnal behavior with steady values of about 310 ppm in the afternoon" at three locations: Big Sur near Monterey, rain forests of the Olympic Peninsula, and high mountain forests in Arizona. By measuring the ratio of two isotopes of carbon, Keeling attributed the diurnal change to respiration from local plants and soils, with afternoon values representative of the "free atmosphere". By 1960, Keeling and his group had determined that the measurement records from California, Antarctica, and Hawaii were long enough to see not just the diurnal and seasonal variations, but also a year-on-year increase that roughly matched the amount of fossil fuels burned per year. In the article that made him famous, Keeling observed: "at the South Pole the observed rate of increase is nearly that to be expected from the combustion of fossil fuel". Upper 10 is a caffeine free drink lemon-lime soft drink, similar to Sprite, Sierra Mist, and Bubble Up. It was bottled by RC Cola. The Upper 10 brand debuted in 1933 as a product of the Nehi Corporation (later Royal Crown Corporation). Upper 10 was one of RC Cola's flagship brands throughout the company's history. However, with the acquisition of RC Cola by Cadbury Schweppes plc in 2000 and subsequent folding of company operations into Dr Pepper, Inc., bottlers have gradually discontinued bottling Upper 10 in favor of the similar, more popular and non-caffeinated 7 Up (which is also owned by Dr Pepper Snapple Group). Upper 10 is still sold outside North America by Cott Beverages, the same company that sells RC Cola internationally. 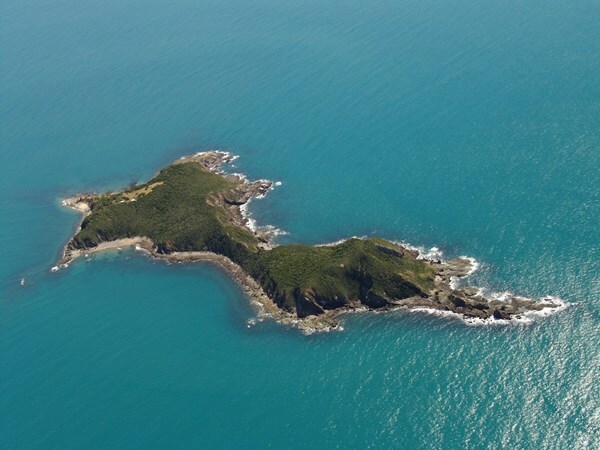 Wedge Island is an island in the Australian state of South Australia located within the island group known as the Gambier Islands near the entrance to Spencer Gulf. It is the largest of the Gambier Islands, covers an area of about 10 square kilometres (3.9 sq mi) and is partly privately owned. The Telescope (French: Le Téléscope) is a 1963 oil on canvas painting by René Magritte. 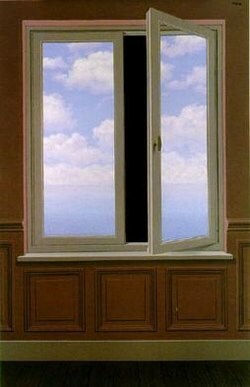 The painting depicts a window through which a partly clouded blue sky can be seen. However, the right side of the window is partially open, revealing a black background where the viewer would expect to see a continuation of the clouds and sky. 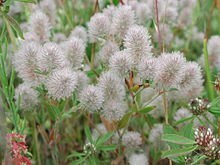 Trifolium arvense , commonly known as hare's-foot clover, rabbitfoot clover, stone clover or oldfield clover, is a flowering plant in the bean family Fabaceae. This species of clover is native to most of Europe, excluding the Arctic zone, and western Asia, in plain or mid-mountain habitats up to 1,600 metres (5,200 ft) altitude. It grows in dry sandy soils, both acidic and alkaline, typically found at the edge of fields, in wastelands, at the side of roads, on sand dunes, and opportunistically in vineyards and orchards when they are not irrigated. 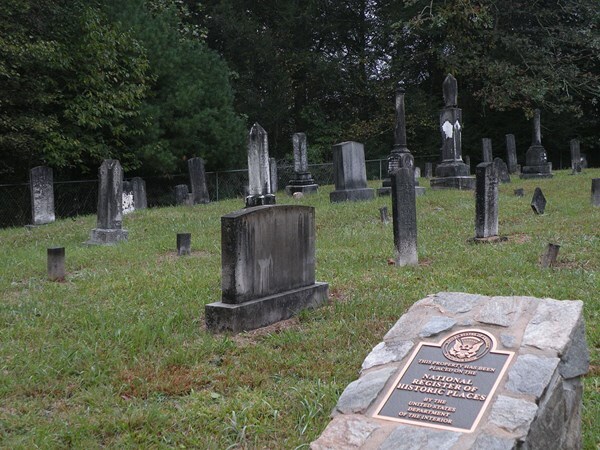 An historic family cemetery located near Grandin, Caldwell County, North Carolina. It was established in 1835, and has been the site of interments for five generations (68 members) of the extended Dula-Horton family and their Jones family kinsmen. The cemetery was listed on the National Register of Historic Places in 2004. Alawa (Galawa) is a moribund Indigenous Australian language spoken by the Alawa people of the Northern Territory. In 1991, it had 18 remaining speakers and 4 semi-speakers. 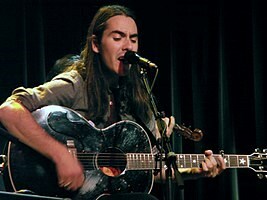 Dhani Harrison [d̪ʱ əni] (born 1 August 1978) is a British multi-instrumentalist musician, composer and singer-songwriter who is the only child of George and Olivia Harrison. Harrison debuted as a professional musician assisting in recording his father's final album, Brainwashed, and completing it with the assistance of Jeff Lynne after his father's death in November 2001. (George Harrison went on to win Best Pop Instrumental Performance for the track, "Marwa Blues", at the 2004 Grammy Awards.) Harrison formed his own band, thenewno2, in 2002 and has performed at some of the world's most prestigious festivals including Coachella where Spin magazine dubbed their performance as one of the "best debut performance of the festival." The band also played Lollapalooza three times with Harrison joining the festival's founder Perry Farrell on a cover of The Velvet Underground's "Sweet Jane" at 2010's event. In 2017 Harrison announced he would be playing his first-ever solo shows at the Panorama Festival in New York City. In 2013 Harrison was the face of Gap's fall global campaign, entitled "Back To Blue." In the same year Harrison launched his career as a composer, contributing to the score of the Warner Bros. movie Beautiful Creatures. Harrison has gone on to score the music for the TV show Good Girls Revolt, AMC's The Divide, Seattle Road, Learning to Drive, and, most recently, for the Paul Giamatti-produced show Outsiders. Harrison released his first solo album, In Parallel, in October 2017. Harrison's music collaborations span a diverse range of genres that have seen him tour with Eric Clapton, appear on the Wu-Tang Clan track "The Heart Gently Weeps", a reworking of The Beatles song "While My Guitar Gently Weeps", and joining Pearl Jam live on stage several times over the years. One of Harrison's notable collaborations was in 2004 at the Rock and Roll Hall of Fame, where he appeared alongside Tom Petty, Jeff Lynne, and Prince on "While My Guitar Gently Weeps", which was performed to mark the posthumous induction of his father. Harrison's dedication to his father's musical legacy resulted in a week long run of shows on Conan dedicated to George Harrison, which culminated in a sold out George Fest event at The Fonda Theatre in Los Angeles, which was later released as an album and documentary. Harrison is named after the 6th and 7th notes of the Indian music scale, dha and ni. Dhani is also a raga in north Indian classical music. His first name is usually pronounced in English as "Danny." 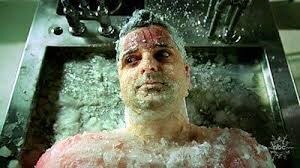 Corpsicle is a term that has been used in science fiction to refer to a corpse that has been cryonically cryopreserved. It is a portmanteau of "corpse" and "popsicle". Its earliest printed usage in the current form dates from 1969 in science fiction author Fred Pohl's book The Age of the Pussyfoot, in which a corpsicle is referred to as "a zombie frozen in Alaska." The previous spelling, "corpse-sicle", also attributed to Pohl, appeared in the essay Immortality Through Freezing, published in the August 1966 issue of Worlds of Tomorrow. 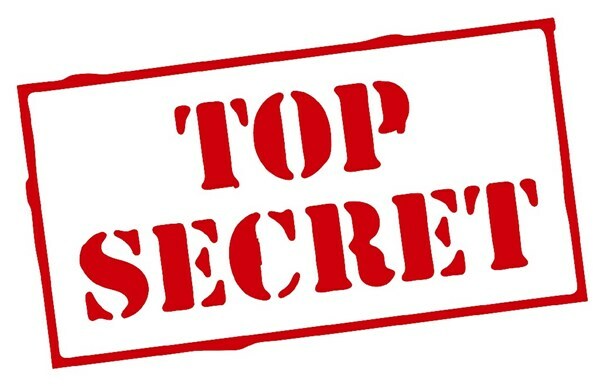 Project Socrates was a classified U.S. Defense Intelligence Agency program established in 1983 within the Reagan administration. It was founded and directed by physicist Michael C. Sekora to determine why the United States was unable to maintain economic competitiveness—and to rectify the situation. [B]ird’s eye view of competition went far beyond, in terms of scope and completeness, the extremely narrow slices of data that were available to the professors, professional economists, and consultants that addressed the issue of competitiveness. The conclusions that the Socrates team derived about competitiveness in general and about the U.S. in particular were in almost all cases in direct opposition to what the professors, economists and consultants had been saying for years, and to what had been accepted as irrefutable underlying truths by decision-makers throughout the U.S. When Reagan's presidential term ended and the Bush administration came to the White House, Project Socrates was labeled as "industrial policy", and began to fall from favor. As a result, in April 1990, the program was defunded. A 2003 Norwegian thriller/horror film. It was nominated for an Amanda award in the categories of best film and best actor (Kristoffer Joner). The tagline of the film, "De skulle holdt seg unna det vannet", translates to "They should've stayed away from that lake". The film was seen by over 150,000 Norwegians when it first premiered, and could be said to have re-introduced the thriller genre back into Norwegian film. A concept combat vehicle that was unveiled in September 2005 by the Georgia Tech Research Institute, the applied research arm of the Georgia Institute of Technology, under contract from the Office of Naval Research. This was followed in 2009 with the ULTRA II, which was more focused on further developing the crew compartment. The Ultra AP was reviewed in Rolling Stone magazine, Fortune Magazine, USA Today, and Car and Driver magazine among many other publications. Currently, the U.S. military and the Department of Defense are in the process of replacing the HMMWV or Humvee, because they are being fielded in situations they were not designed for, such as taking on small arms fire, rocket propelled grenades, and improvised explosive devices. The Ultra AP is a concept vehicle, and is not part of the Joint Light Tactical Vehicle program to replace the Humvee. 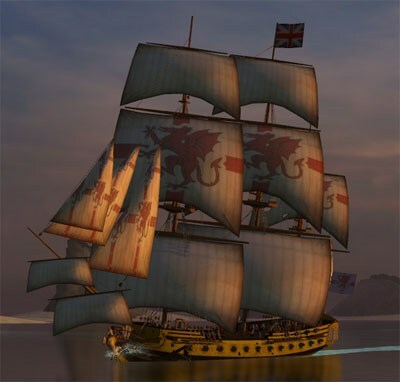 A 60-gun fourth-rate ship of the line of the Royal Navy, built at Chatham Dockyard to the dimensions of the 1719 Establishment, and launched on 2 June 1733. The Tilbury was part of Vice-Admiral Edward Vernon's fleet and took part in the expedition to Cartagena de Indias during the War of Jenkins' Ear. A village in the municipality of Konjic, Bosnia and Herzegovina. 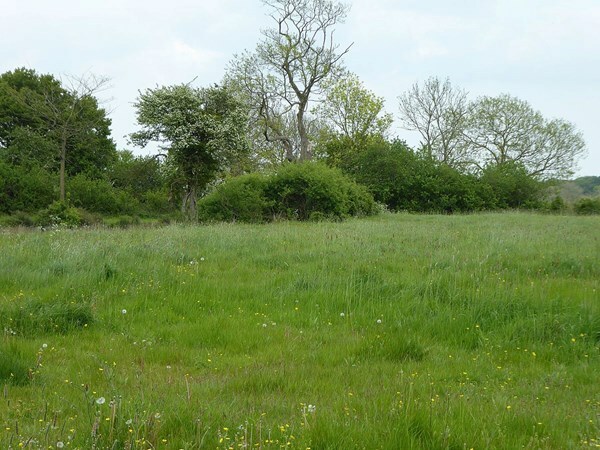 A 6.7 hectare biological Site of Special Scientific Interest (SSSI) south of Halesworth in Suffolk. 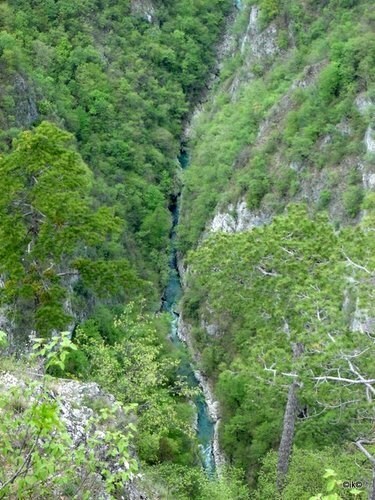 It is a Special Area of Conservation. This site has a variety of types of grassland, hedges and ditches, on chalk overlain by boulder clay. However, it has been designated an SSSI primarily because it has twelve ponds with one of the largest breeding populations of great crested newts in Britain. There are also grass snakes, smooth newts and slowworms. The site is private land with no public access. 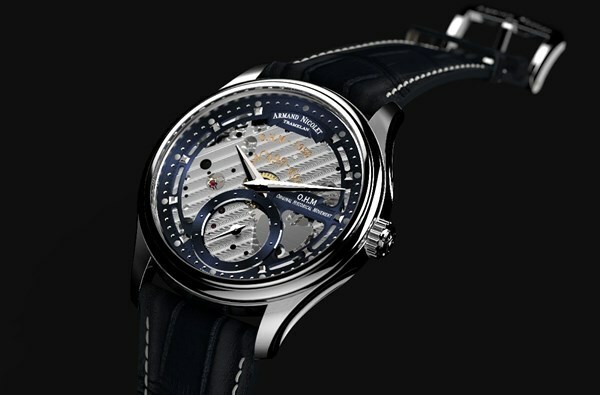 A Swiss luxury watch manufacturer located in Tramelan, a mountain village in the Bernese Jura. 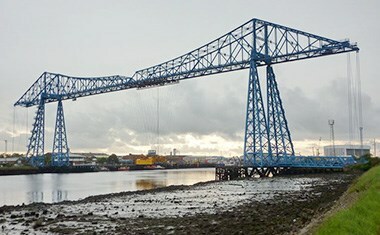 Its history dates to its foundation in 1875. An Australian factual television series produced by and screened on the Seven Network. 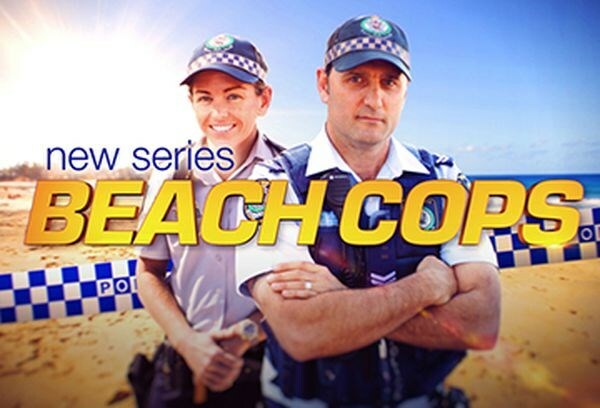 The series is filmed on the Northern Beaches of Sydney and follows the New South Wales Police Force operating in the local area while performing their duties. The program is narrated by Layne Beachley. Northern Beaches local area commander Superintendent Dave Darcy had veto power over content in the series. This series follows on from other observational documentary series featuring police on the Seven Network such as The Force: Behind The Line and Highway Patrol. 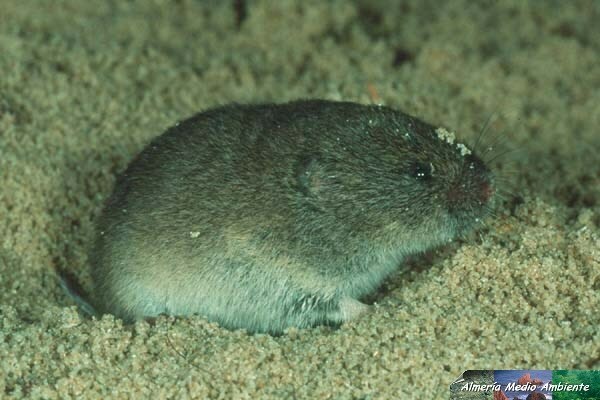 A species of rodent in the family Cricetidae. It is found in France, Andorra, Portugal, and Spain where it lives in a network of shallow tunnels. It has a head and body length of 3.5 to 4.25 inches (89 to 108 mm) and a short tail measuring 0.75 to 1.75 inches (19 to 44 mm). It weighs approximately 1 ounce (28 g). The head is broad, the ears small and the eyes medium-sized. The fur is soft and dense, the upperparts being yellowish grey-brown and the underparts somewhat paler. Young animals are rather more grey. A large, multicompartment Renaissance-style altarpiece painted in 1499 by Cima da Conegliano and now housed in the church of Santa Maria Maggiore in the town of Miglionico, province of Matera, Basilicata, Italy. 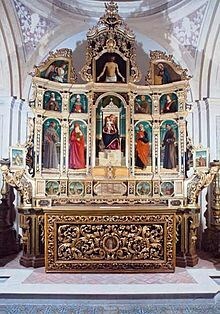 The large altarpiece consists of 18 wooden panels painted with tempera and oil in a style pioneered by Giovanni Bellini. In the center of the work is an Enthroned Madonna with Child. To the left of the center panel is a standing St Francis of Assisi and St Jerome. To the right, St Peter and St Antony of Padua. Above are half-busts of St Clare, St Louis of Toulouse, St Bernardino of Siena, and St Catherine of Alexandria. Atop the piece is a Christ with an Annunciation. In the base are a series of Franciscan proto-martyrs. The central panel with a nativity scene is missing. The work was originally present in a Franciscan structure in the Veneto, but acquired in 1598 by the Archbishop Marcantonio Mazzone. The center panel is signed by a JOANES BAPTISTA, which in 1907, along with the stylistic elements, led Martin Wackernagel to attribute the work to Giovanni Battista Cima da Conegliano.